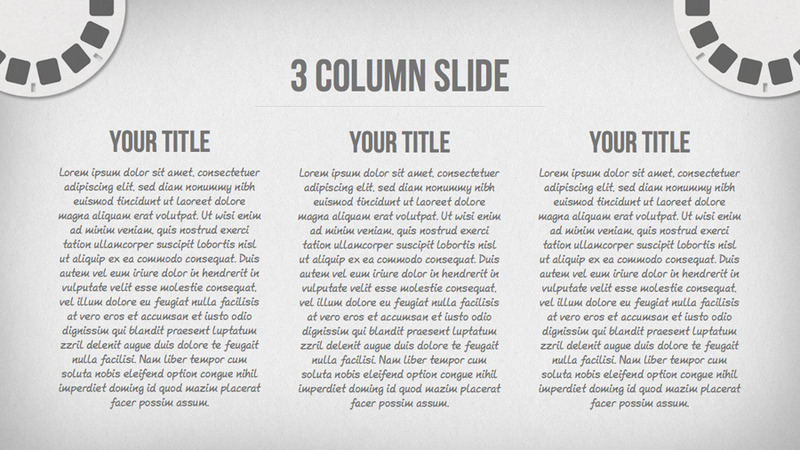 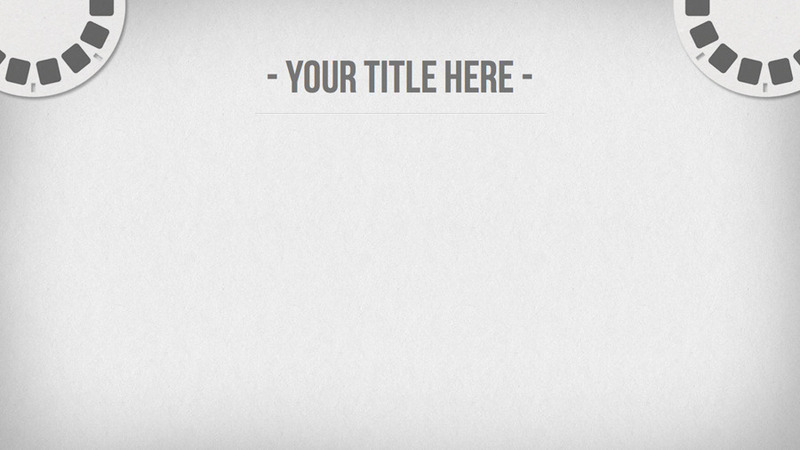 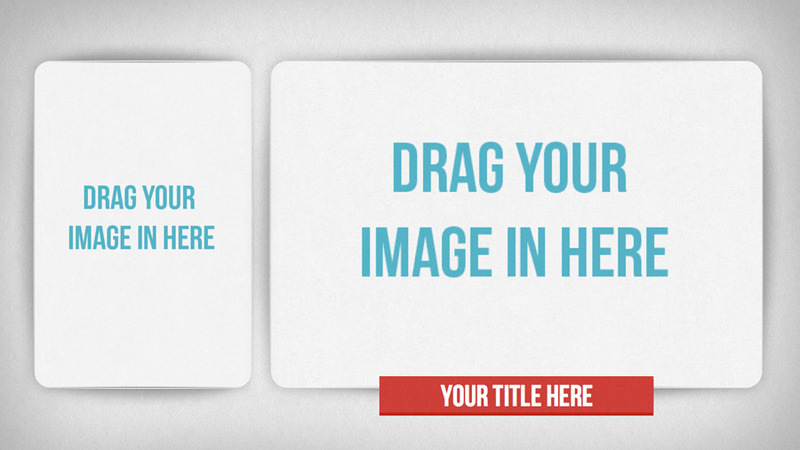 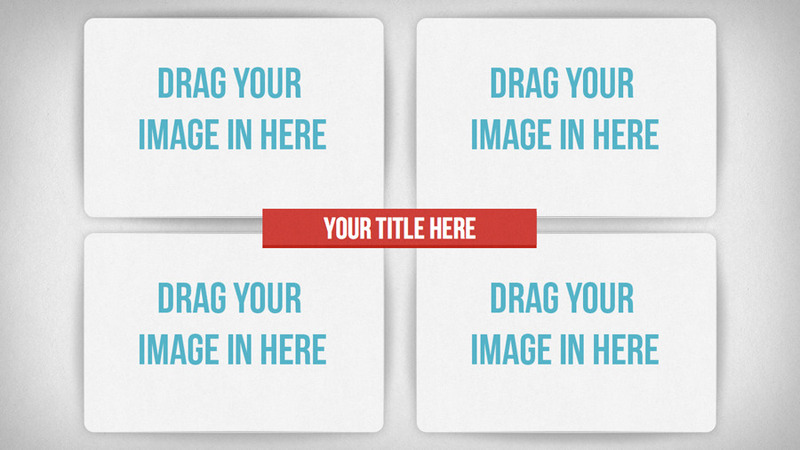 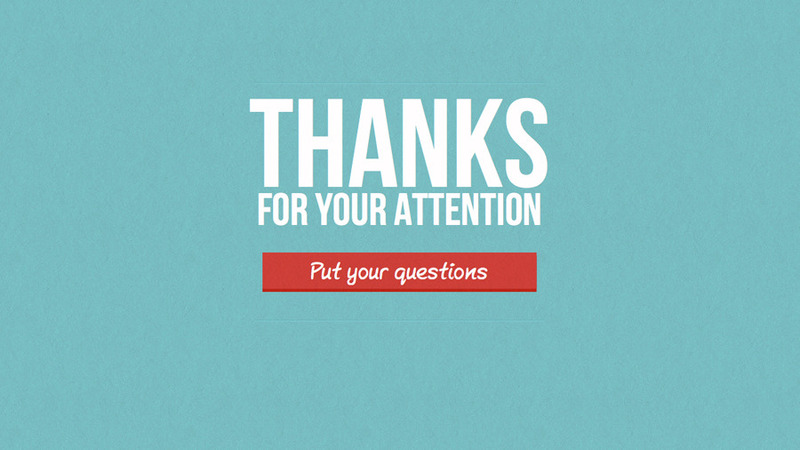 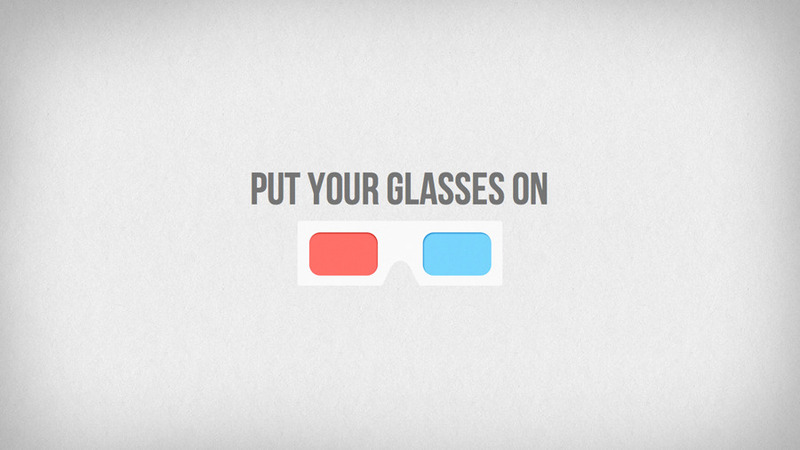 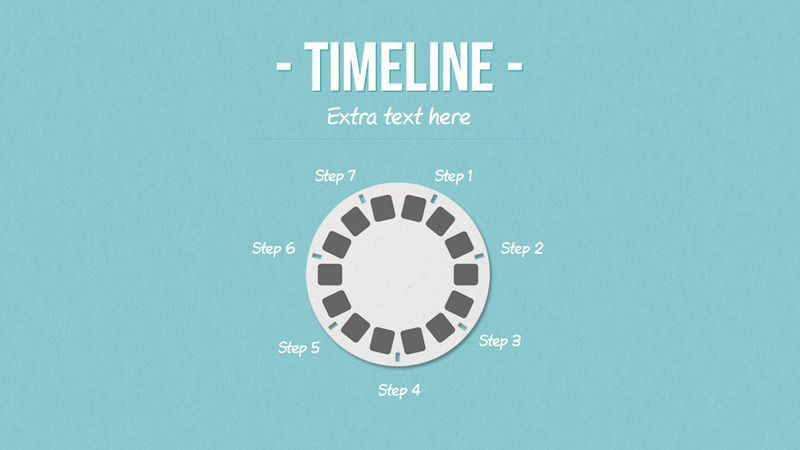 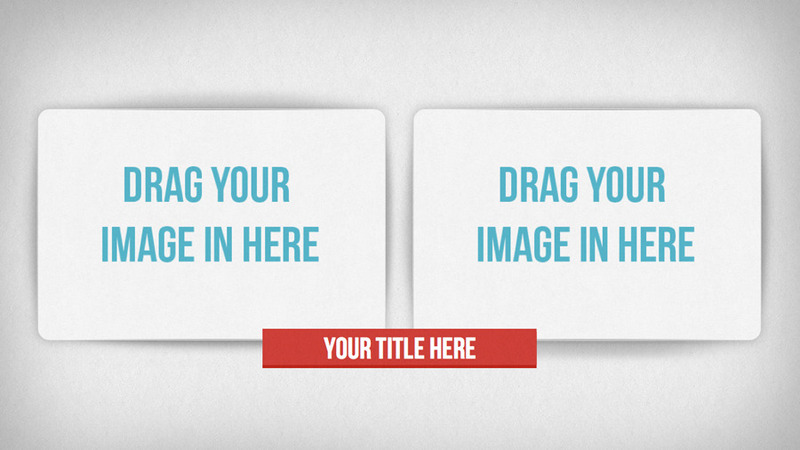 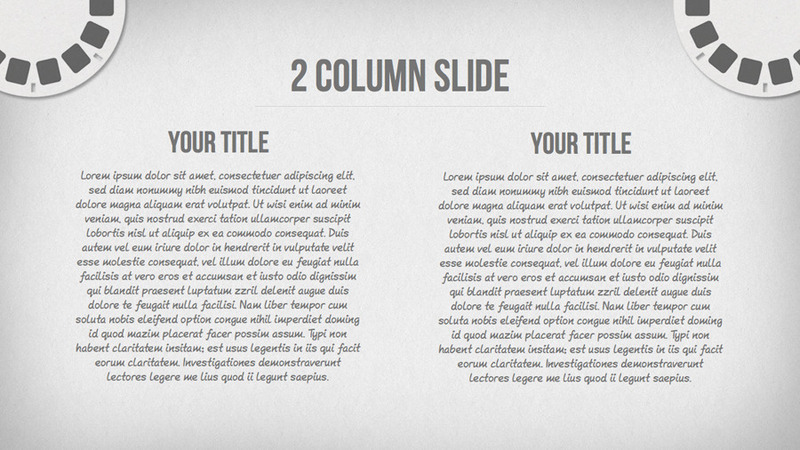 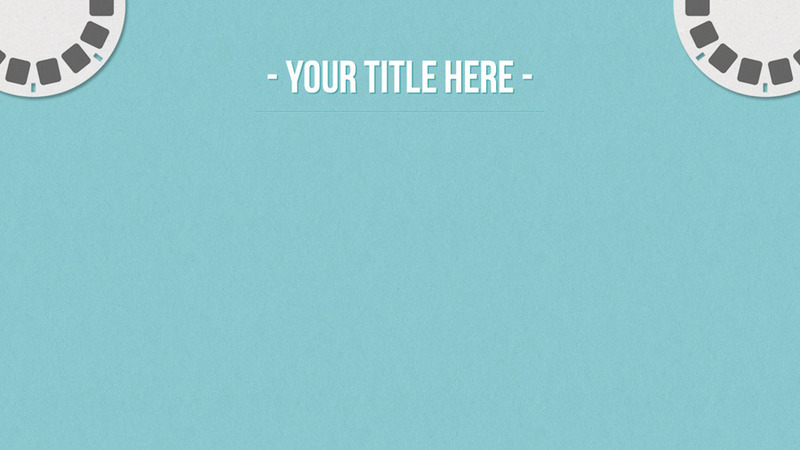 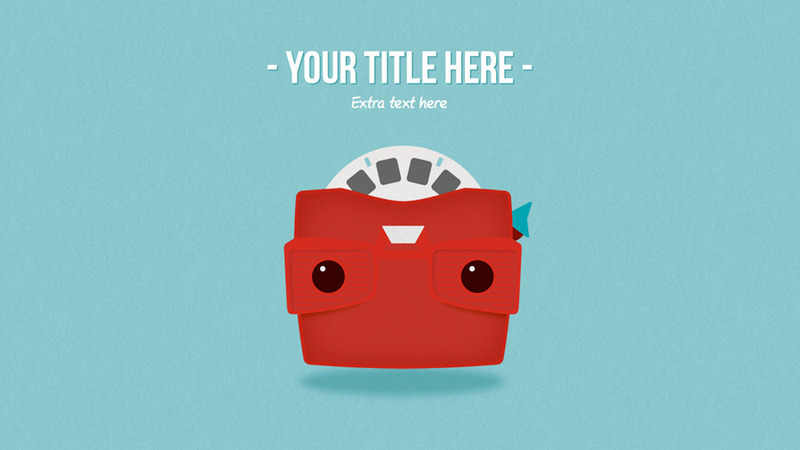 Nostalgic Keynote template is a professional Keynote templateinspired by the Viewmaster. 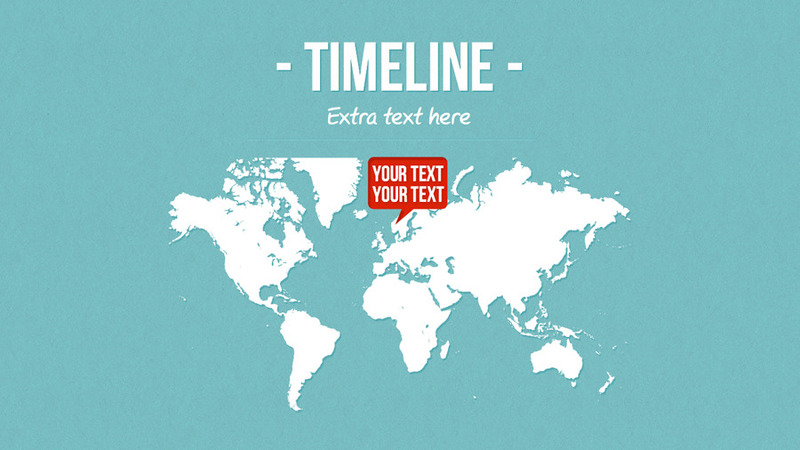 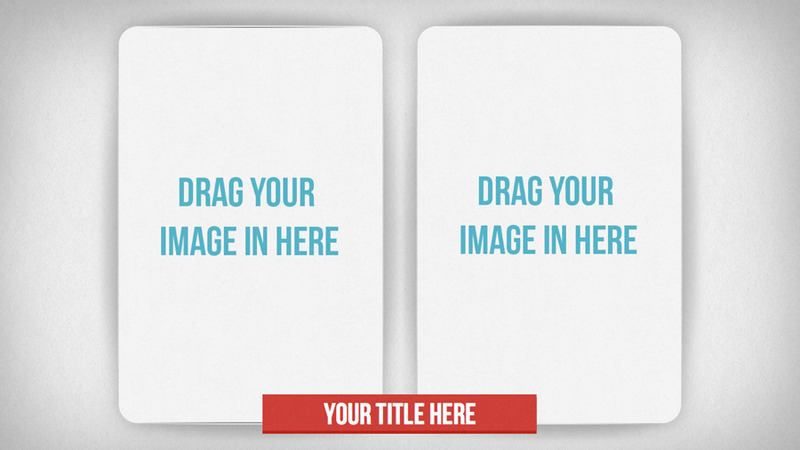 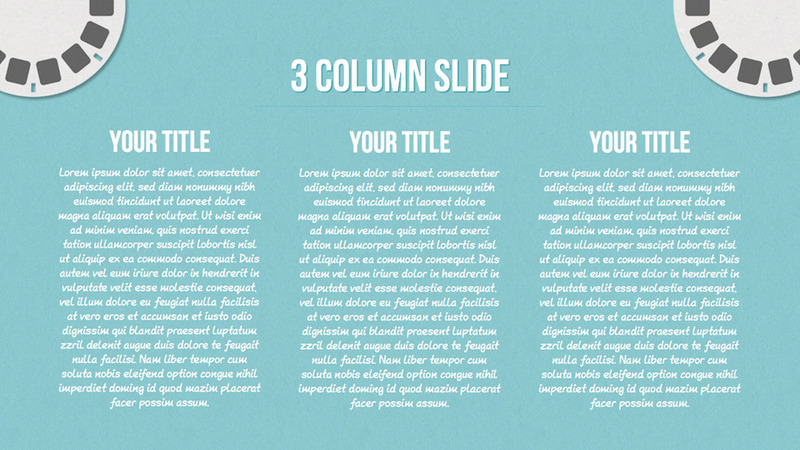 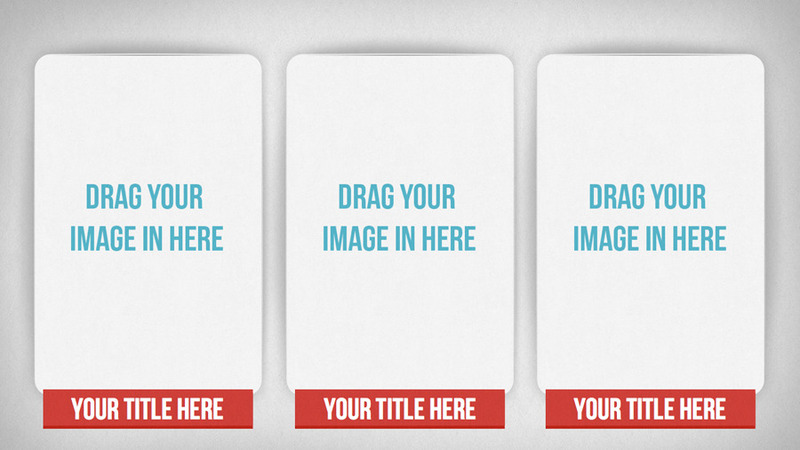 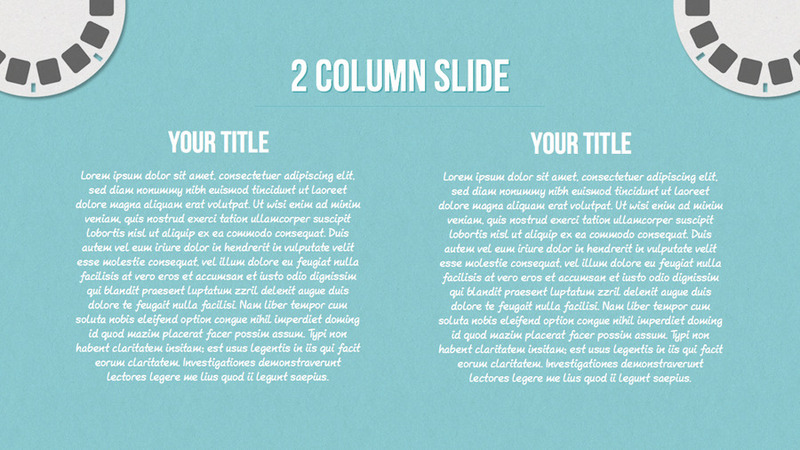 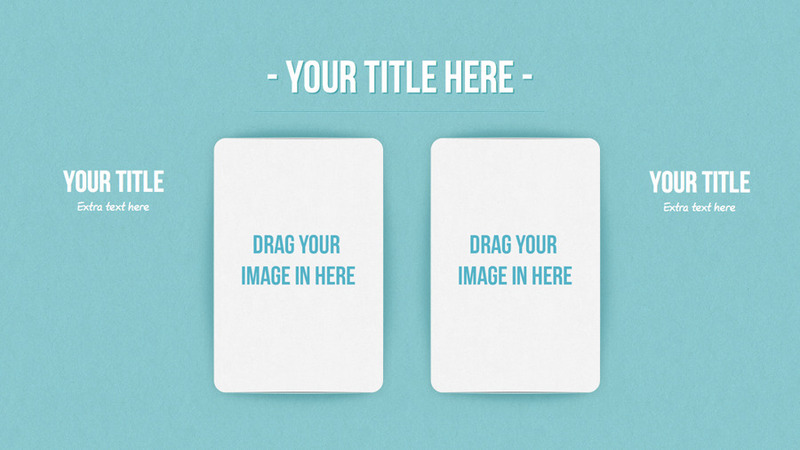 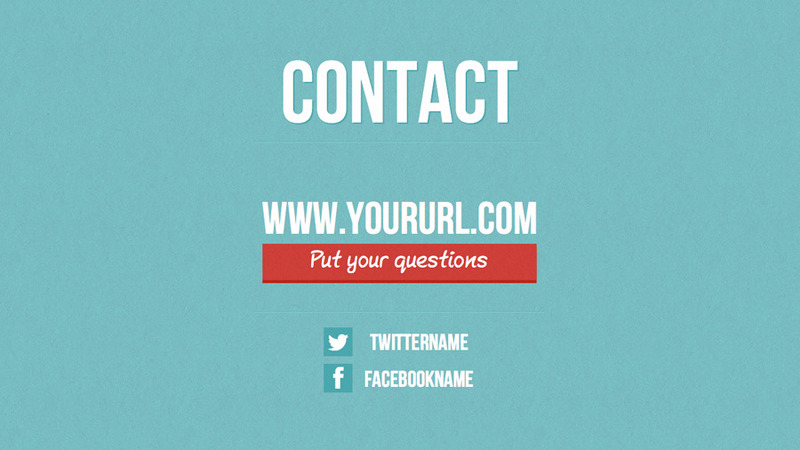 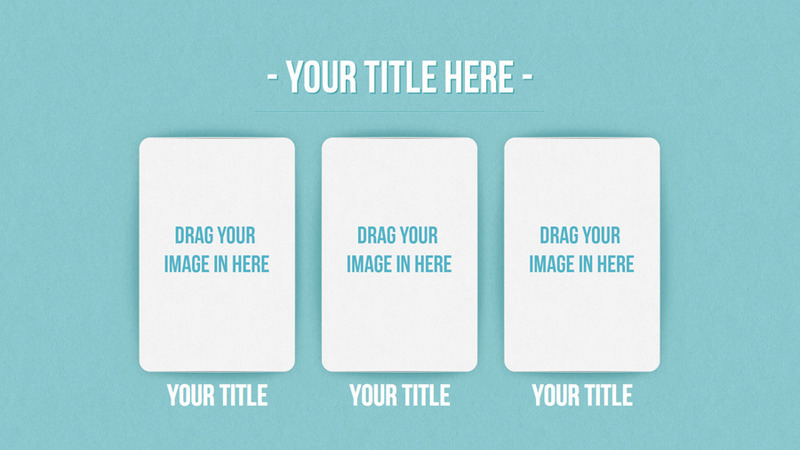 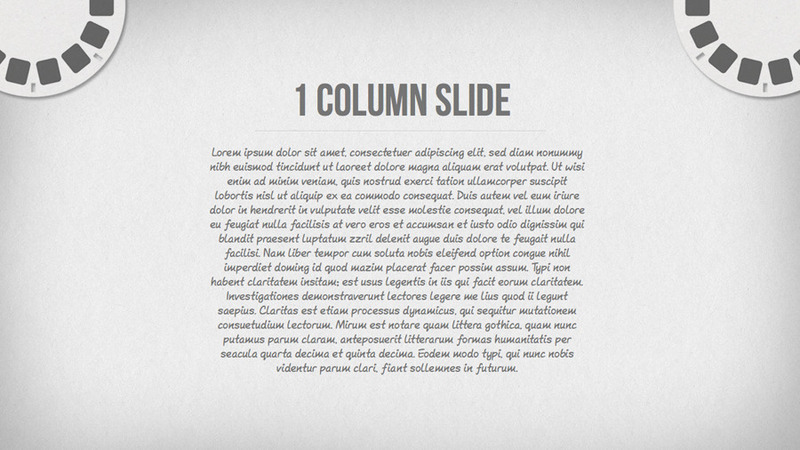 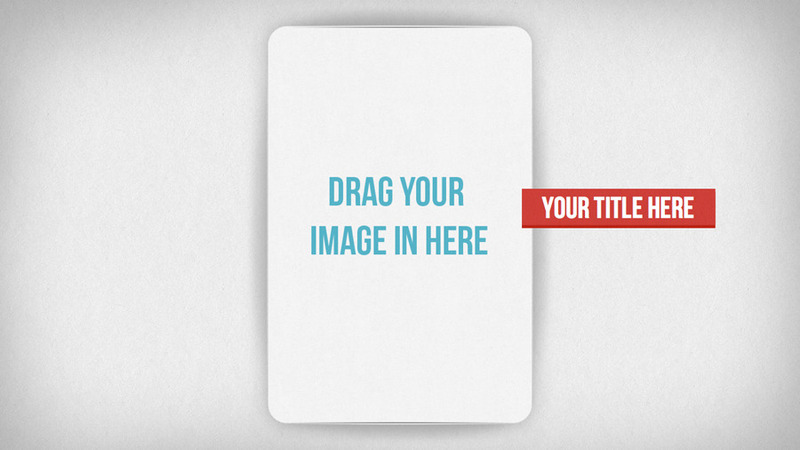 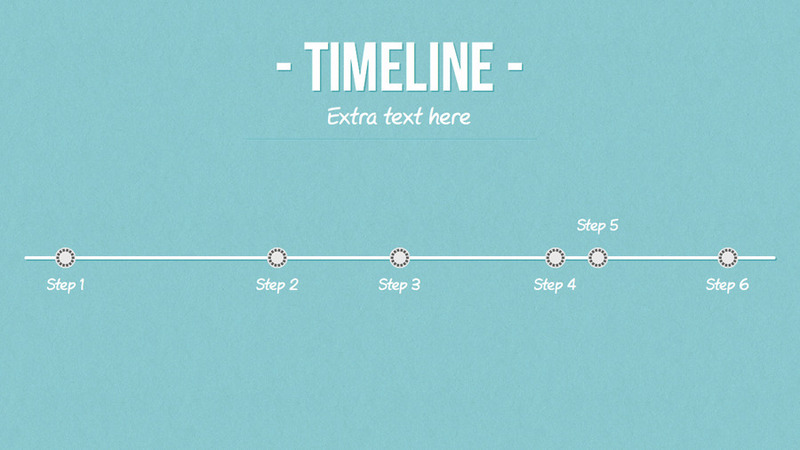 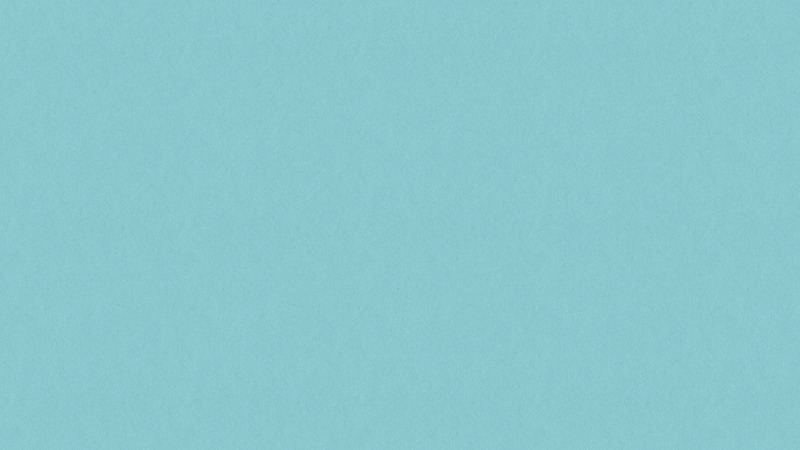 The template includes 26 unique slides. 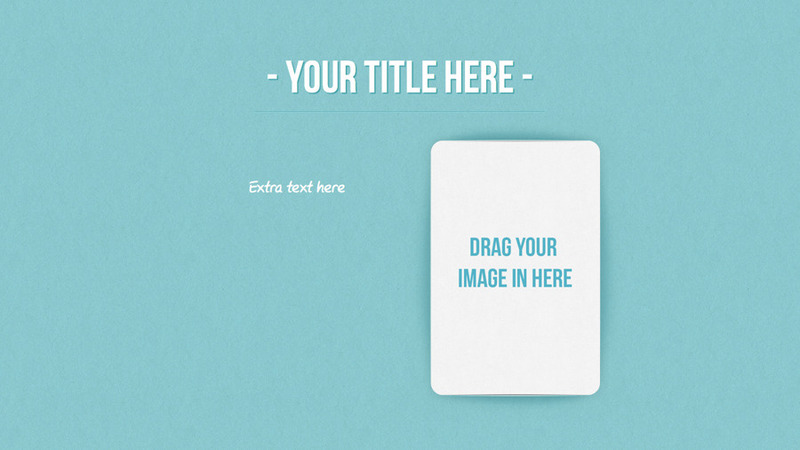 Perfect for portfolio work, creative business or to create a presentation of your holiday pictures. 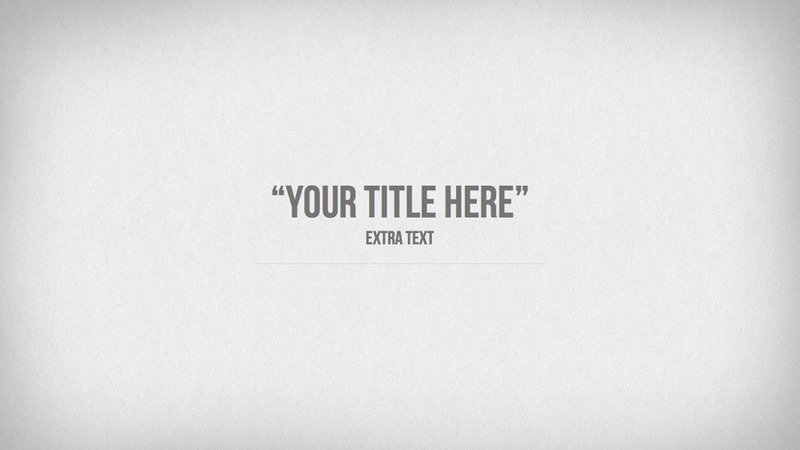 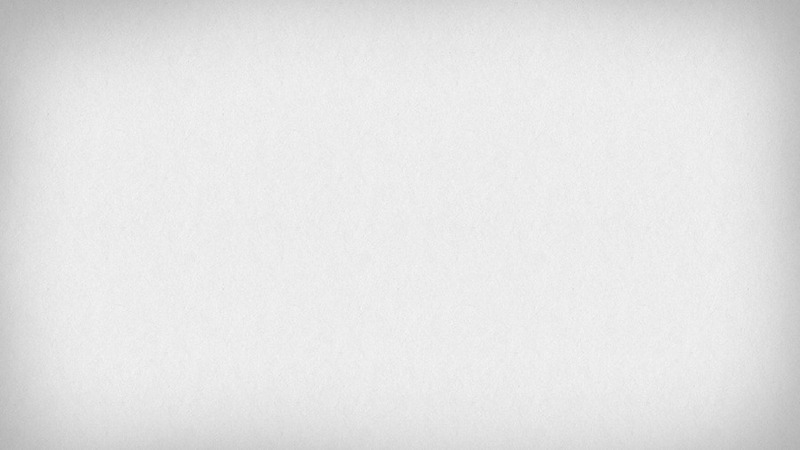 All png files are included. 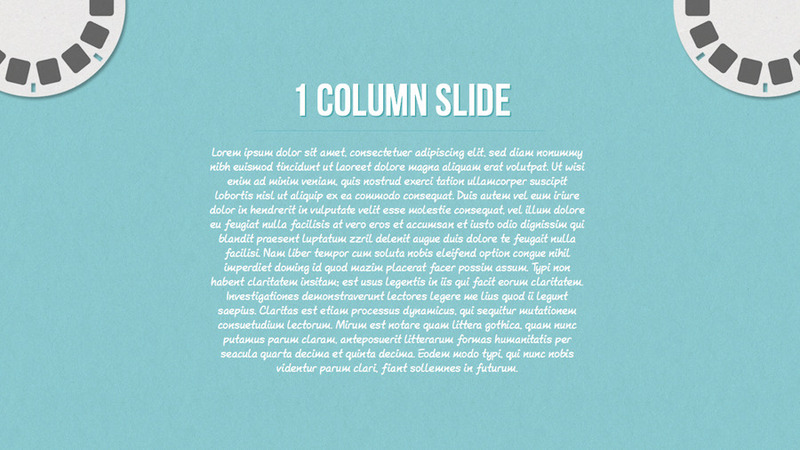 Just drag and drop the png files to create your own unique slide’s. 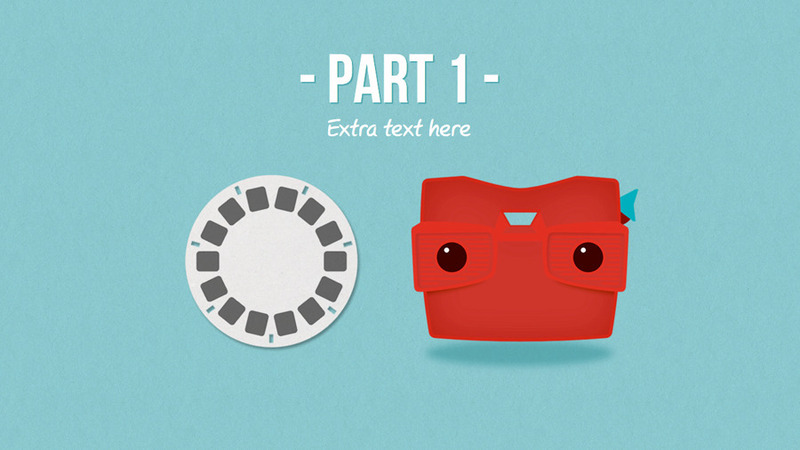 Convert your image to 3D – tutorial (tips) is included. 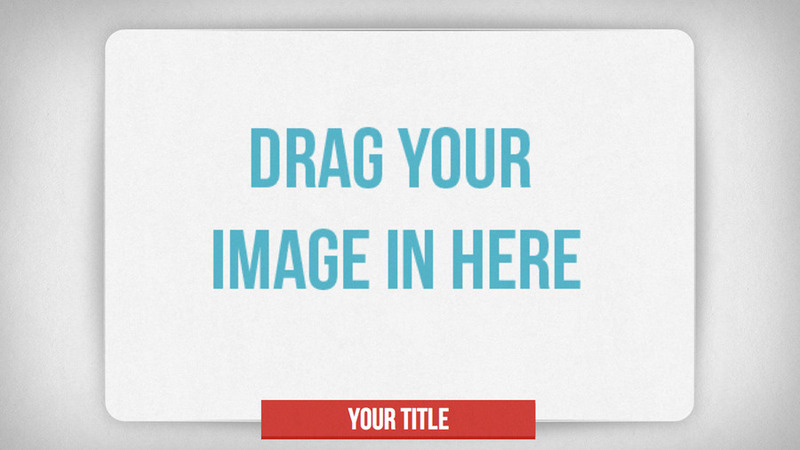 This presentation has a modern HD widscreen resolution.